And here we are! Another Super Edition! Kate’s very excited to see fan response to this one! And prepare yourself, spoilers shall be afoot! Why is Skystar so cruel? I thought he was better after the Great Battle. I know right? He’s all of a sudden just, well, mean. And all the stuff he’s doing is basically what all the Clans ended up doing in the future. I mean, just, wow. I’m just randomly commenting, I read this book last year. Moth Flight is amazing and wonderful and perfect and I LOVE HER SO MUCH. She is like the most relatable Warriors character of all time ever. This was my absolute favorite super edition, and I absolutely loved it. Although I did cry for about twenty minutes straight several times in the book. MOTH FLIGHT MY POOR CHILD. And my favorite out of Moth Flight’s kits is Bubbling Stream. 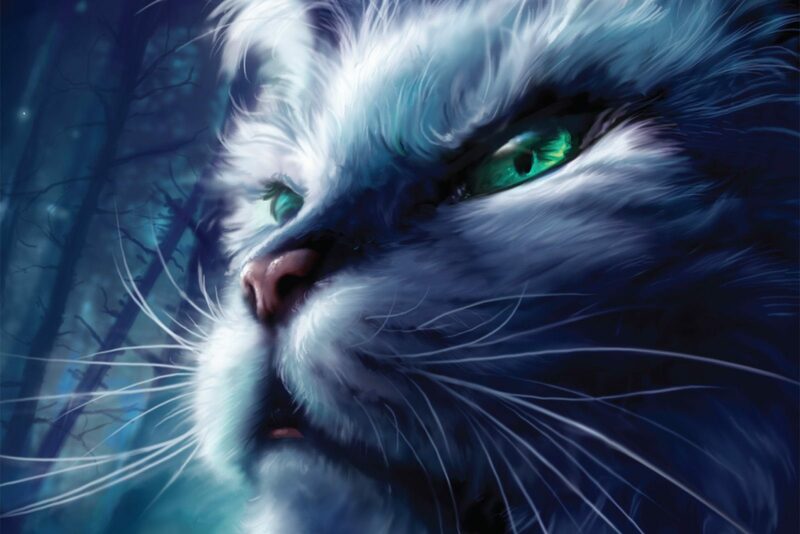 I’m actually making a fanfic about a cat who is a descendant of Bubbling Stream. 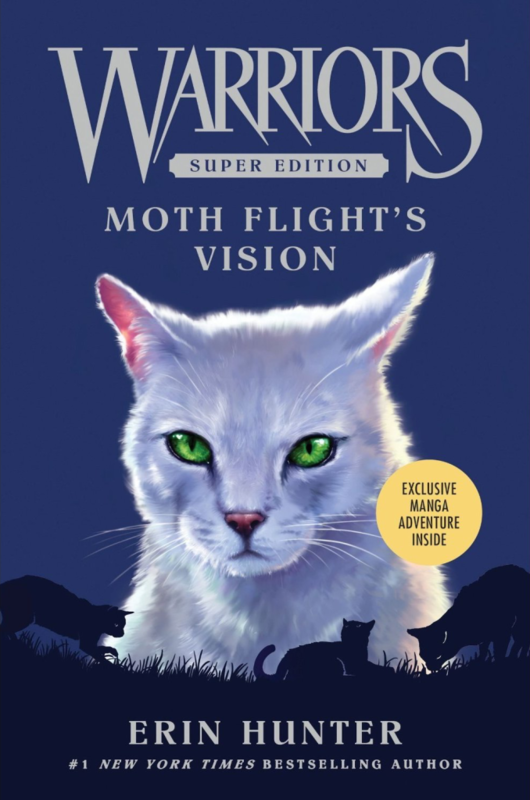 So, in short, Moth Flight is awesome, Bubbling Stream is great, MothxMicah is OTP and also heartbreaking, this book is tragic, Spotted Fur is a really nice character, and this book rocks. Yay.